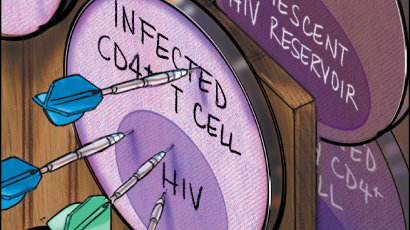 Italian specialists working with HIV published this summer a reveal where a lot of specialists seemed to treat PrEP skeptically, however now they tend to change their mind. This is a good trend in italian healthcare system. Now more and more specialists working with PrEP report about the knowledge of PrEP efficiency. 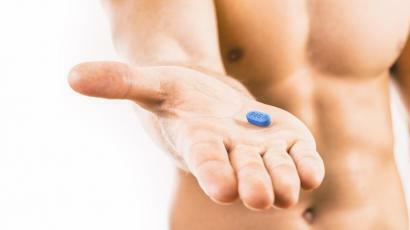 Specialists, who lead the study that PrEP is treated like something new in the field of preventative care, but seeing it’s efficiency more and more doctors tend to prescribe PrEP to the patients. 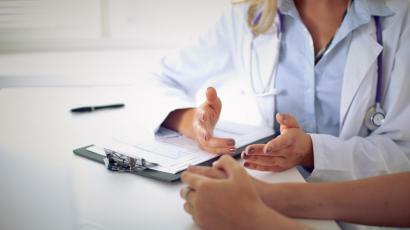 “This was the first investigation of this kind among clinicians and the sample size is not big enough; nonetheless, this shows how much is still to be done to improve HIV care in our country. This is underlined by the fact that during the months this survey was being conducted, Plus, the Italian association of people with HIV, launched a questionnaire about PrEP among gay men in Italy. 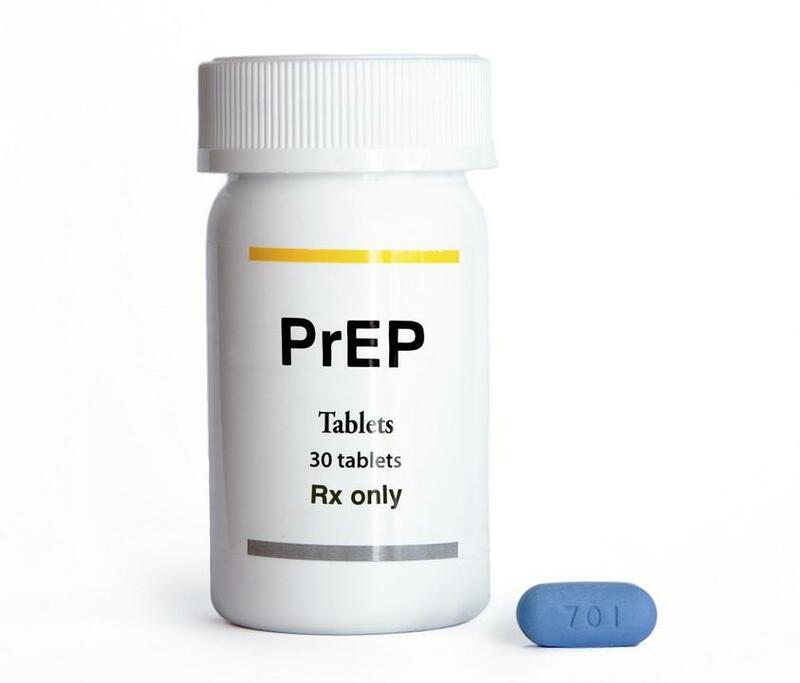 People were much more positive about PrEP in that survey, especially those most at risk.” - said Giulio Maria Corbelli, Chair of the European Community Advisory Board. “In my opinion, a lot of progress has been made on the opinion of medical doctors on the usefulness of PrEP - and also among several advocacy groups who are now less reluctant than one year ago.” - commented Professor Antonella d’Arminio Monforte, co-chair of the 2017 European AIDS Conference.